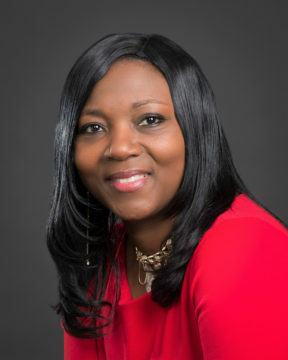 LaShawn Frost, principal of Booker Middle School in Sarasota, has been named to the board of the Arts Schools Network, the Sarasota County School District has announced. “Frost is the first principal from the district to serve on a national board of this specialty,” a news release notes. A nonprofit association founded in 1981, “the Arts Schools Network (ASN) strives to provide leaders in art schools with quality resources, support and networking opportunities,” the release explains. The association comprises arts leaders and representatives of schools and other organizations from around the country, the release adds.